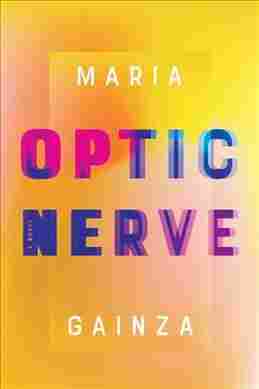 Book Review: 'Optic Nerve,' By María Gainza María Gainza's protagonist — also named María — combines the her experiences of art with her personal experiences for an unpretentious, imaginative and compelling account of her life. María's descriptions of art are one of 'Optic Nerve's great pleasures. Without fail, they are lyric but unpretentious, imaginative and compelling.